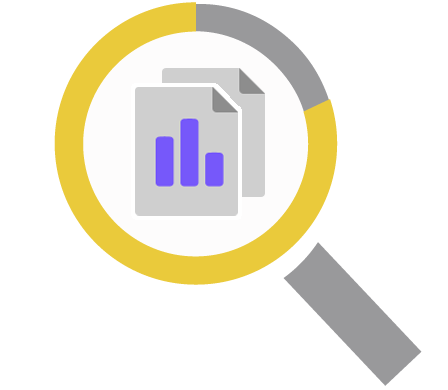 Stay on top the latest Social Media, Supply Chain, Leadership & Marketing trends with our blog. Please subscribe to our emails and provide us your opt-in consent by clicking on the checkbox and submitting the form. Connect with us and start touching tomorrow today! You will be able to unsubscribe anytime. 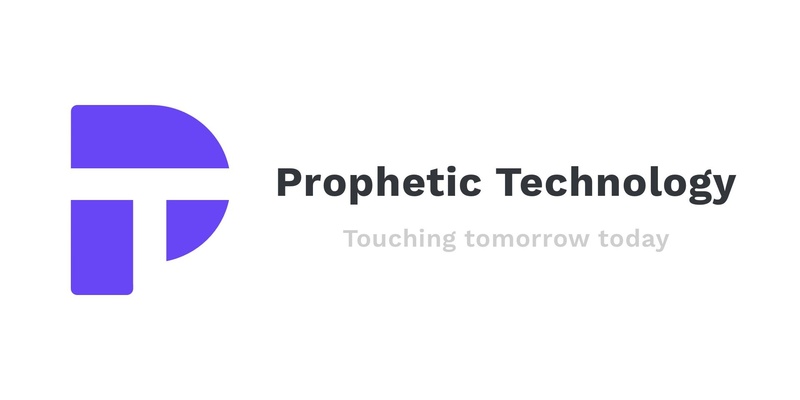 Prophetic Technology is a team of dedicated people that combine their expertise in business domains with a passion to release potential.s every page it appears on.